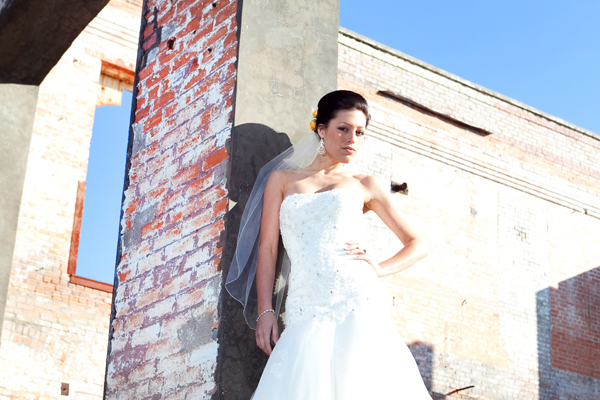 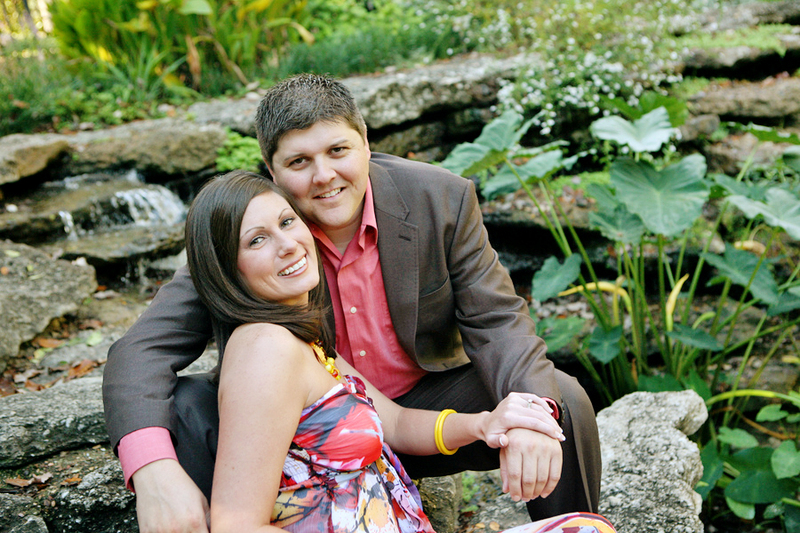 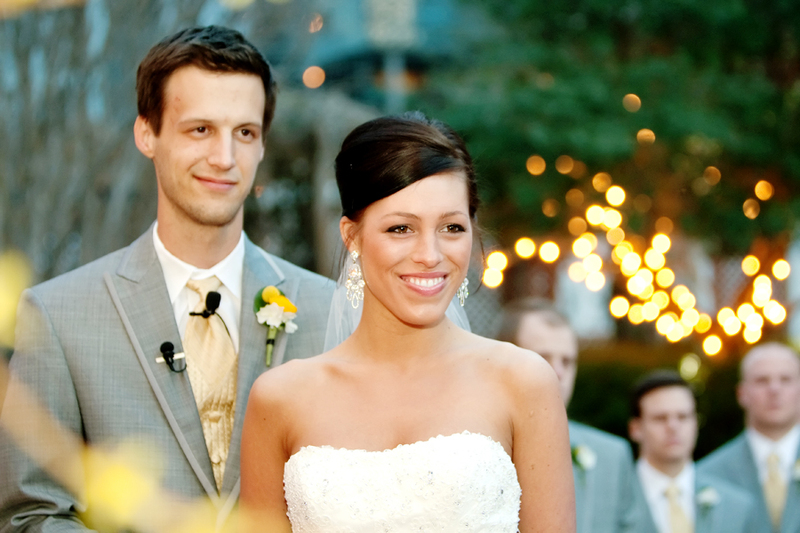 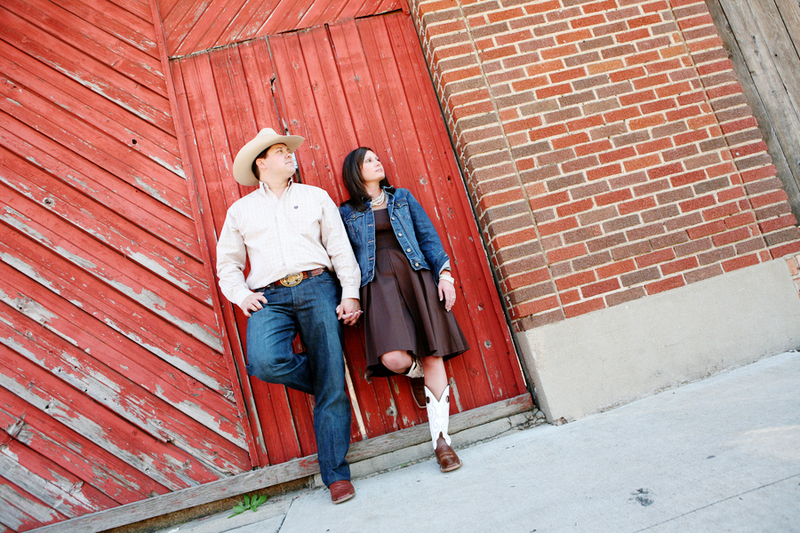 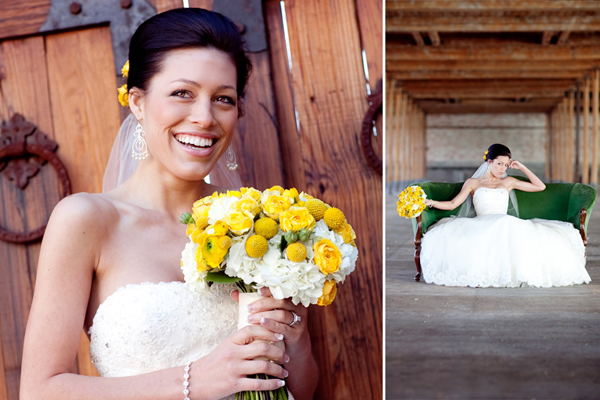 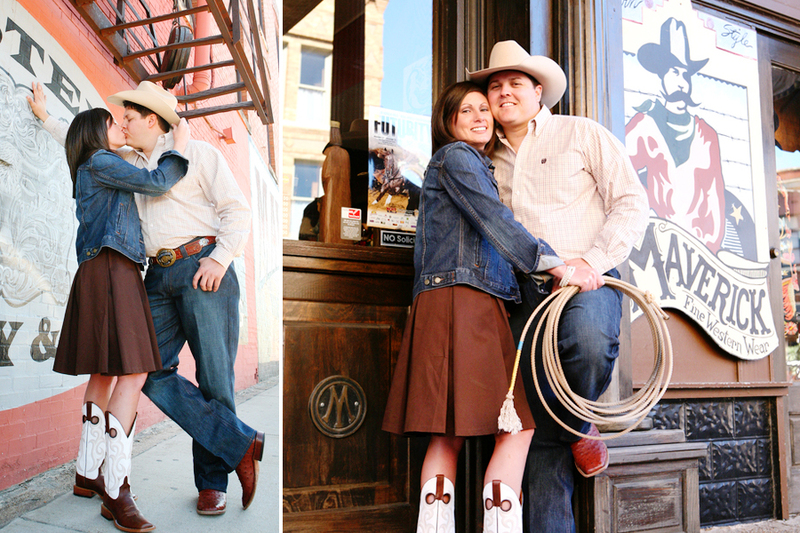 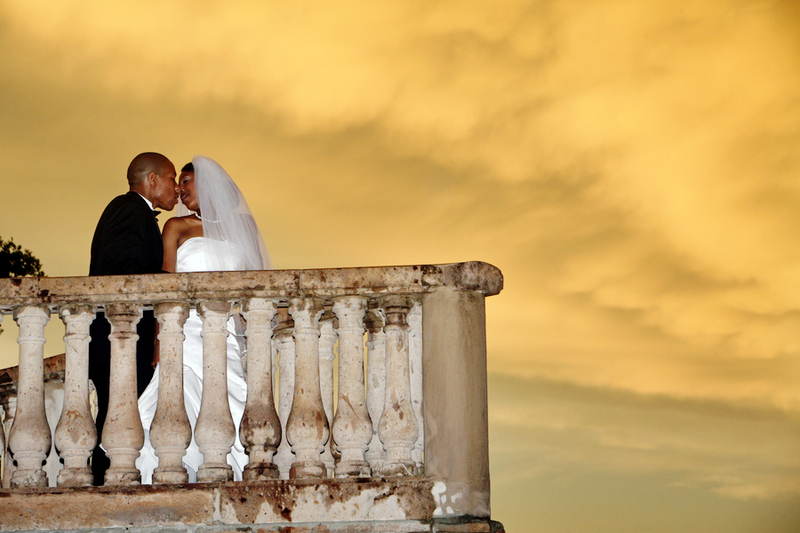 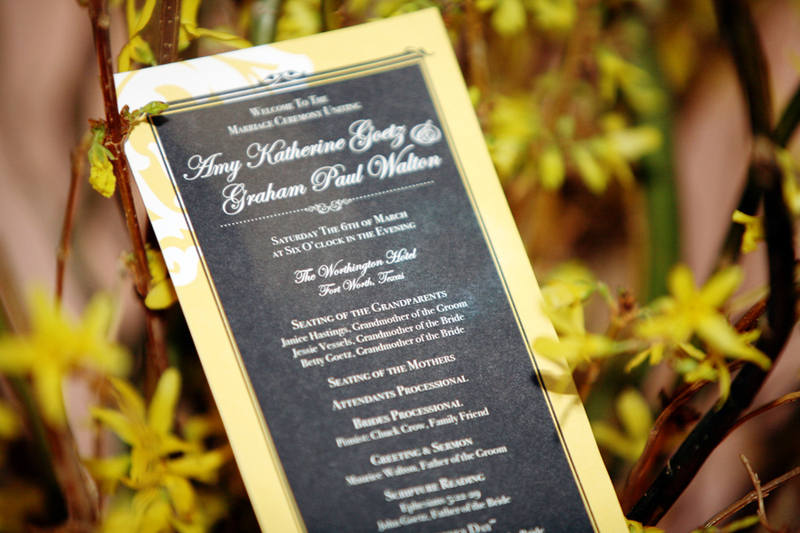 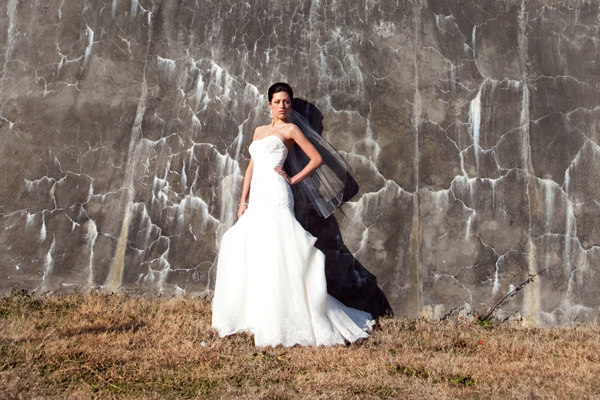 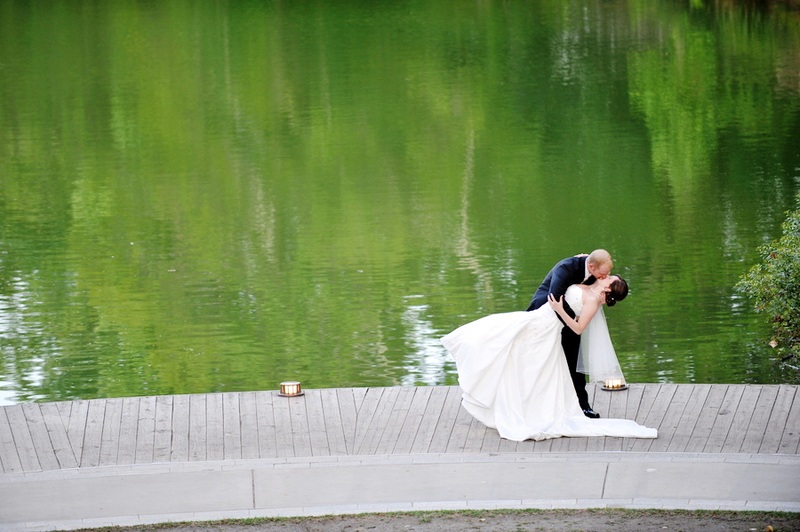 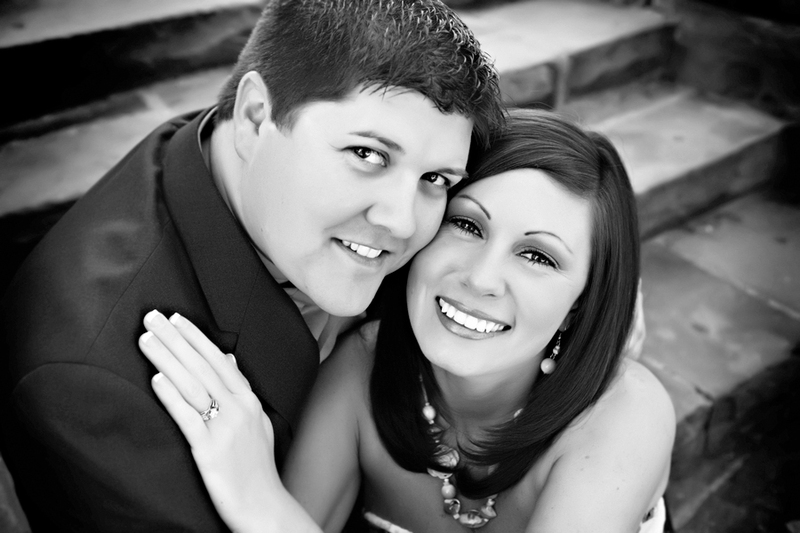 The Dallas/Fort Worth area offers tremendous opportunities for capturing the excitement and romance of your engagement. 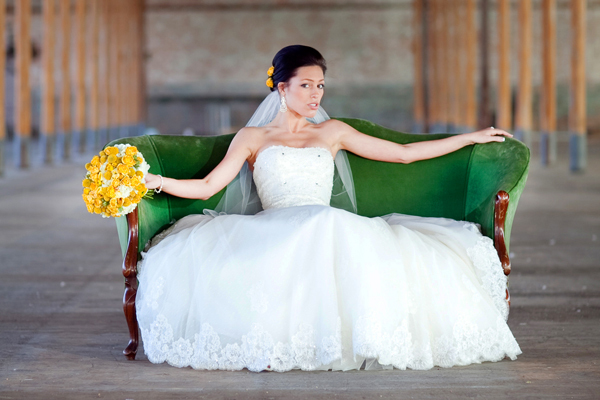 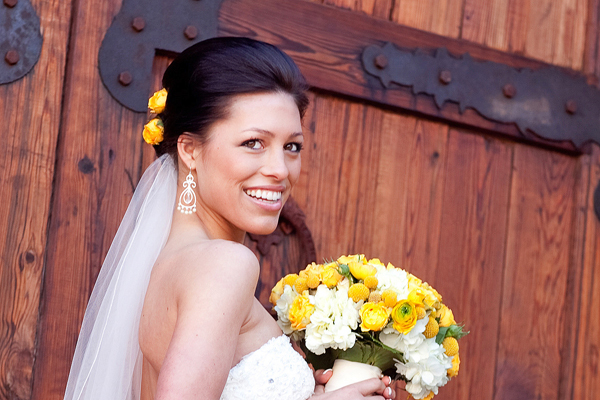 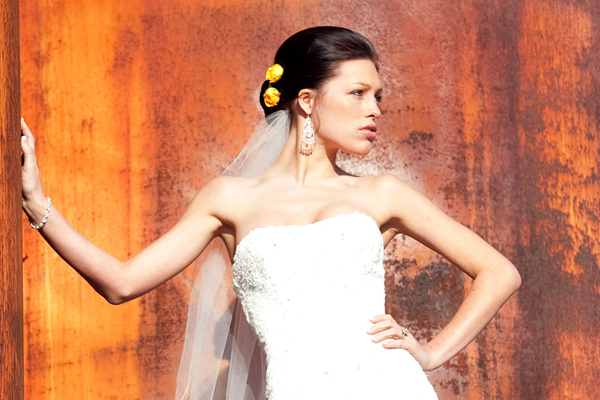 Begin your photo session itinerary in the heart of Dallas at an iconic landmark, The Majestic. 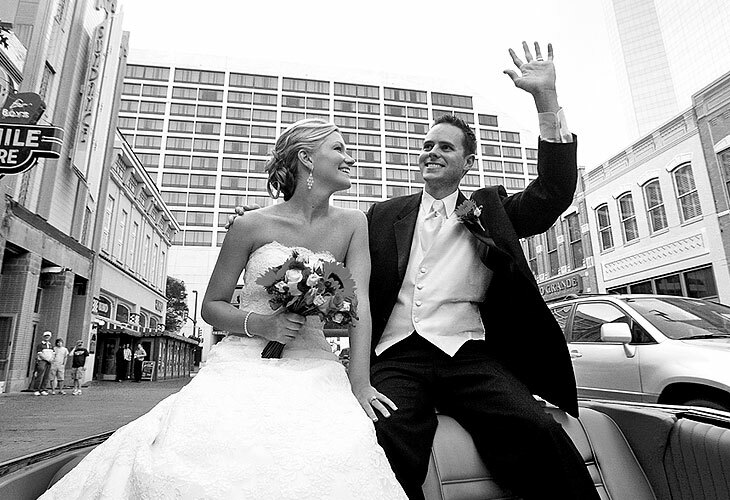 Nestled in the vibrant downtown area of Dallas, the theater stands as a testament to the city’s historic entertainment district that in decades past occupied the entire street. 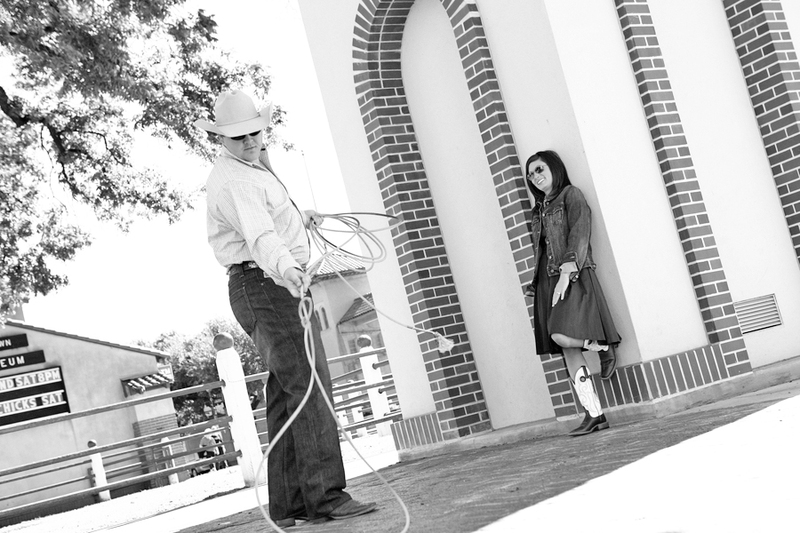 Now the final lasting structure from Theater Row, The Majestic claims accolades as both a Dallas and national historic landmark. 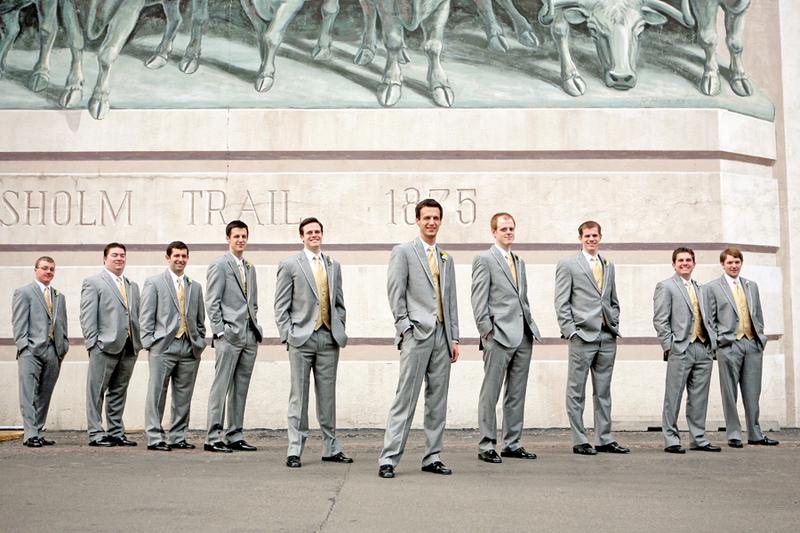 Bring your photographer to the light-studded entrance of this classic theater. 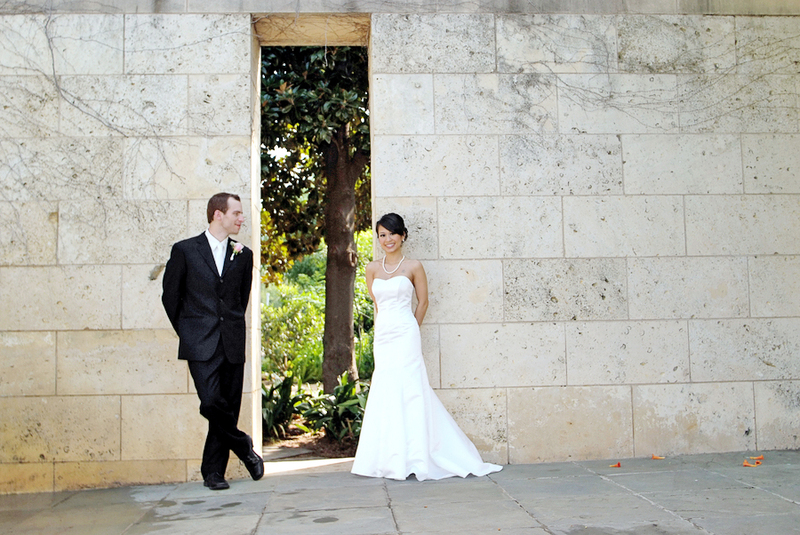 Arrange your first pose beneath the stately awning that frames the doors. 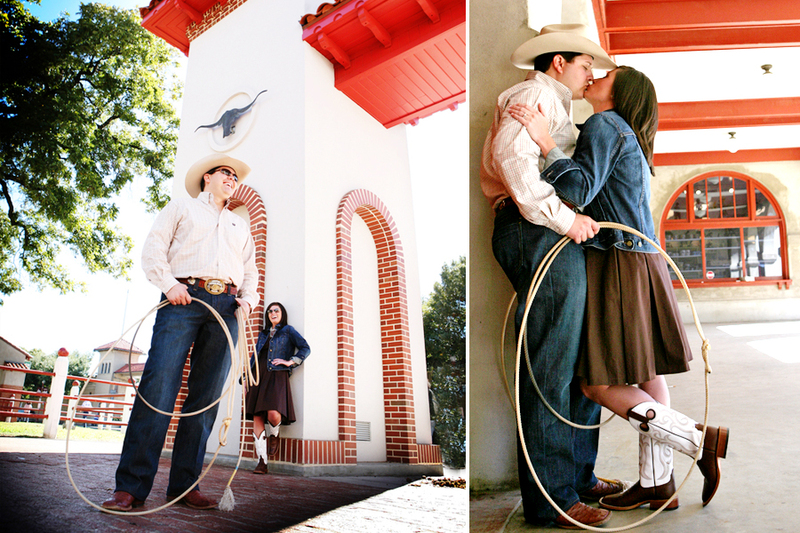 Continue reading "Engagement Photography in Dallas, Texas"
For the couple seeking a mixture of beauty and energy as the backdrop for their engagement photo session, explore the Uptown district of Dallas. 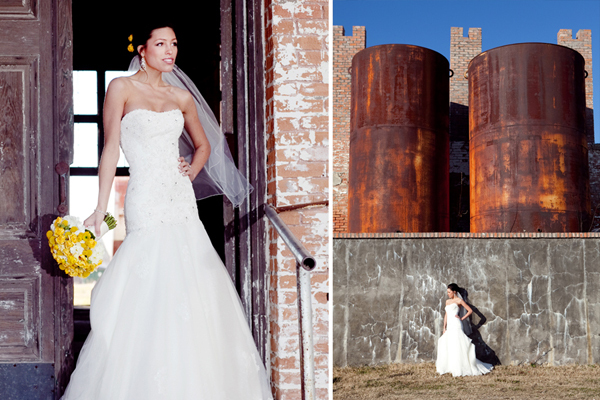 Marked by its youth and vibrancy, this section of the city offers exciting possibilities for your pictures. 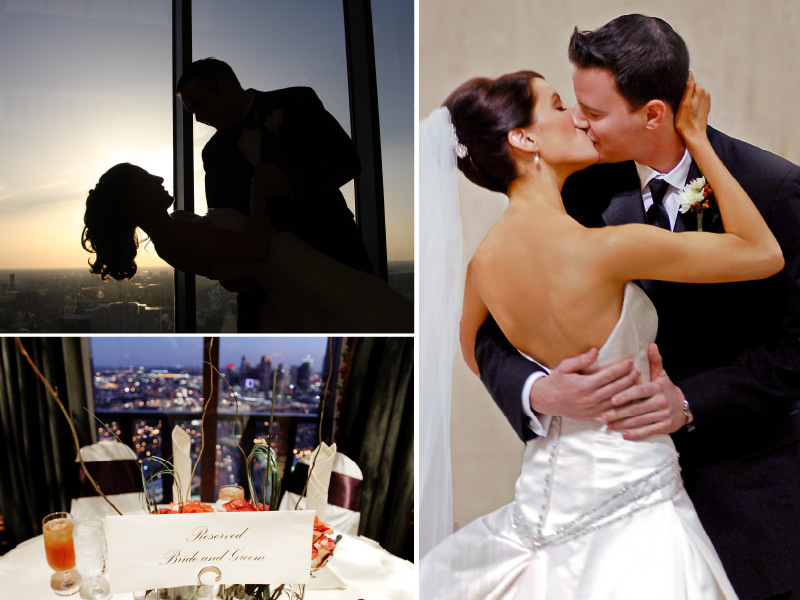 Continue reading "Dallas, Texas Engagement Itinerary | Uptown"
Check out the Magnolia Hotel in Dallas, TX for your wedding or reception! 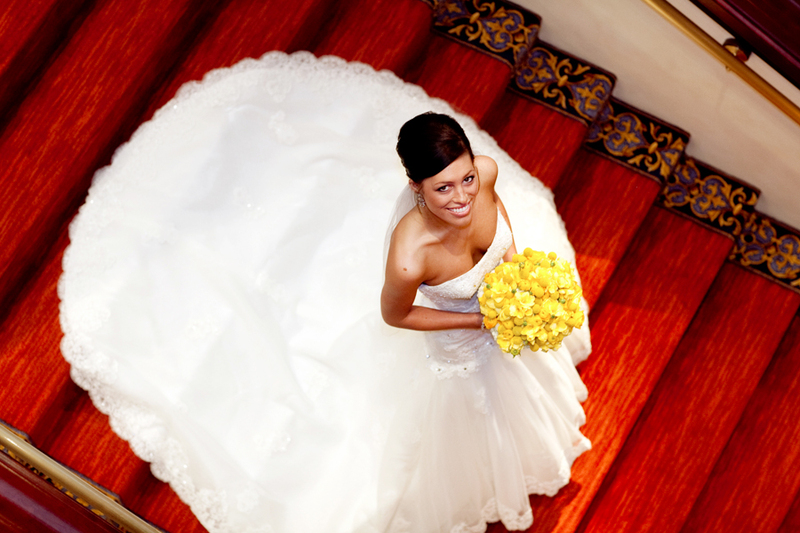 Located in downtown Dallas, the Magnolia Hotel is southern luxury personified. 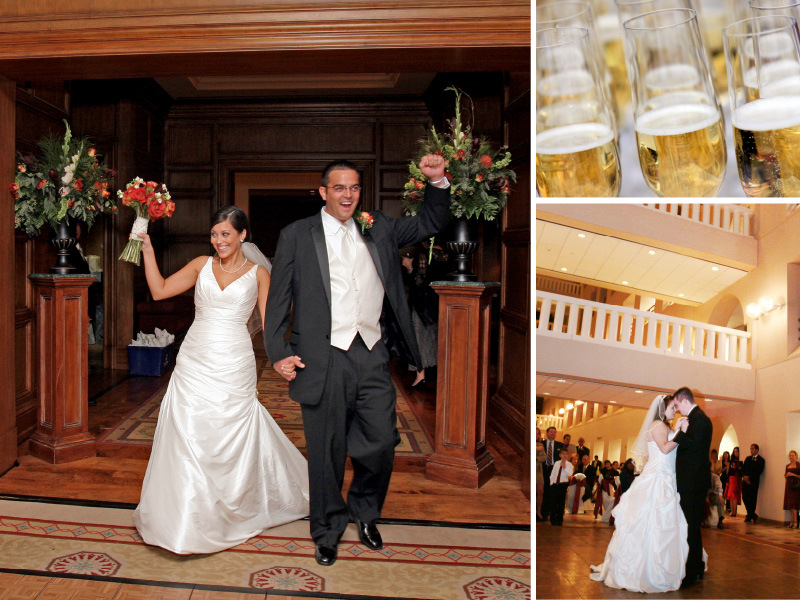 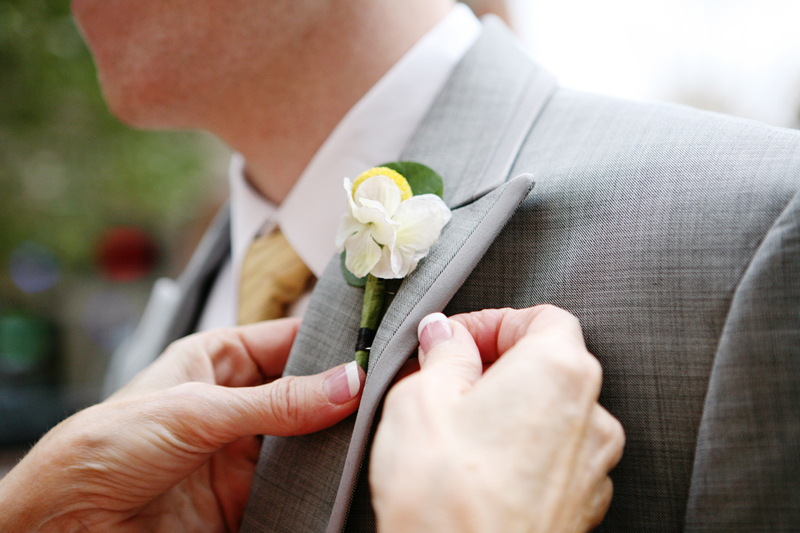 The hotel boasts three locales for your wedding or reception; the magnificent Pegasus Grand Ballroom, the sophisticated Magnolia Club, and The Atrium Level for more intimate weddings! 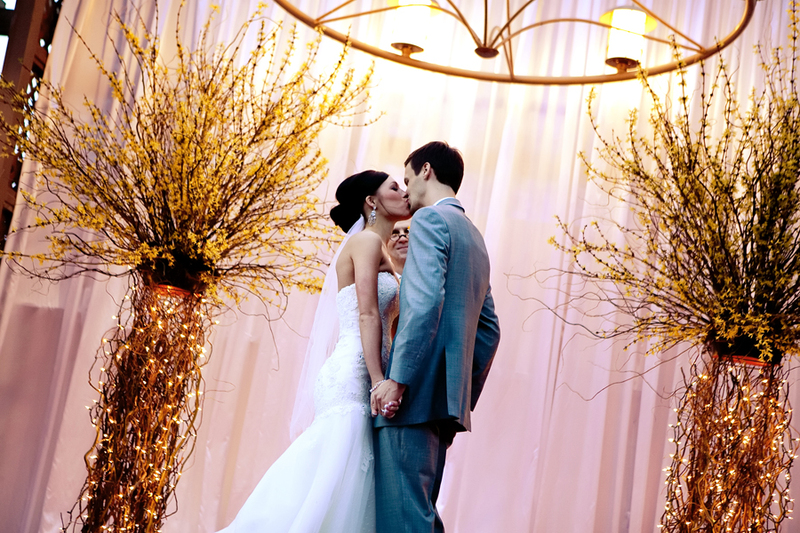 Continue reading "Featured Venue Partner | Magnolia Hotel"
Check out the Cityplace Conference Center in Dallas, TX for your wedding or reception! 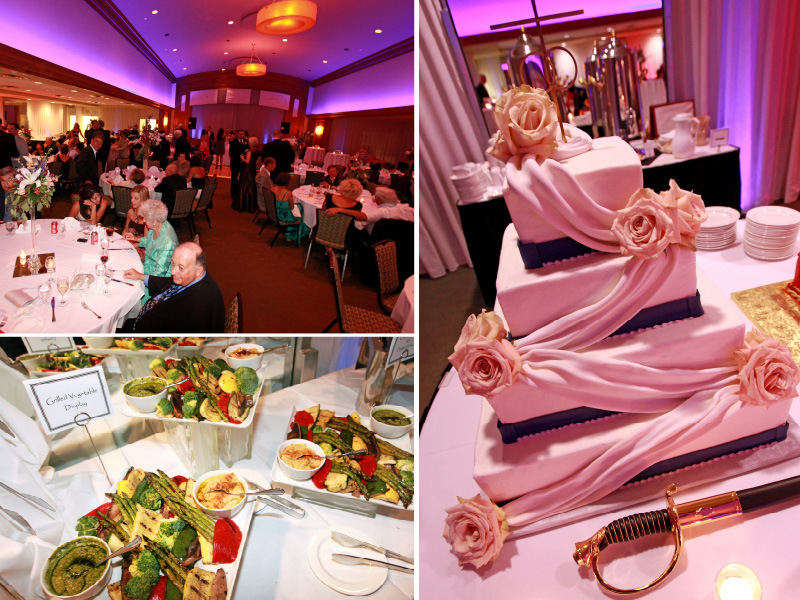 Cityplace offers you a team of professionals that will help you with everything from selecting table linens to designing a customized menu. 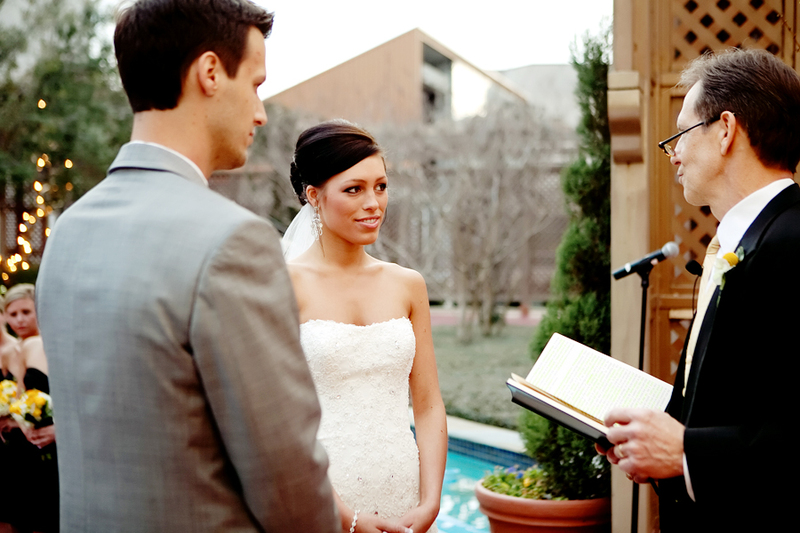 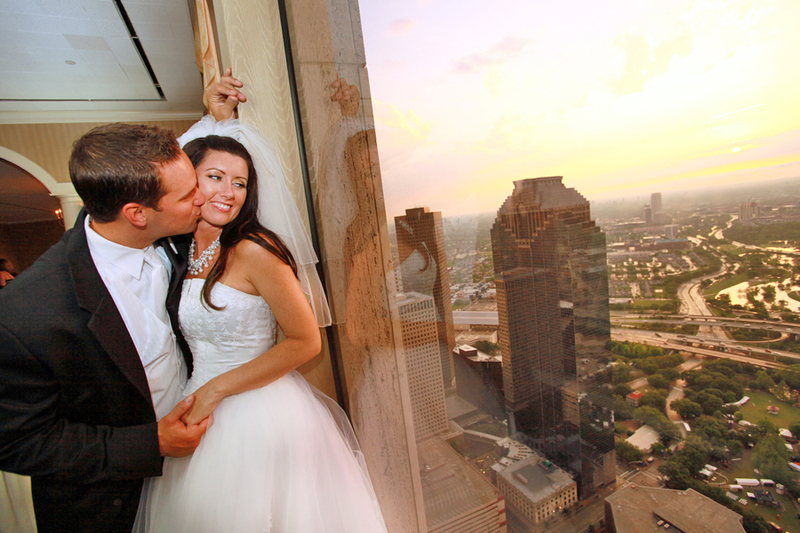 Located in Downtown Dallas, Cityplace also offers you stunning views of the Dallas skyline while you say your I do's! 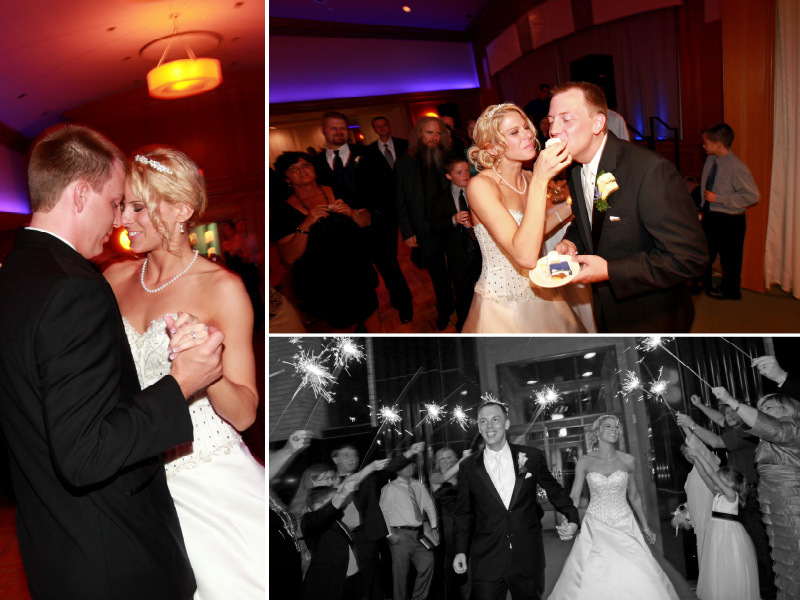 Continue reading "Featured Venue Partner | Cityplace Conference Center"